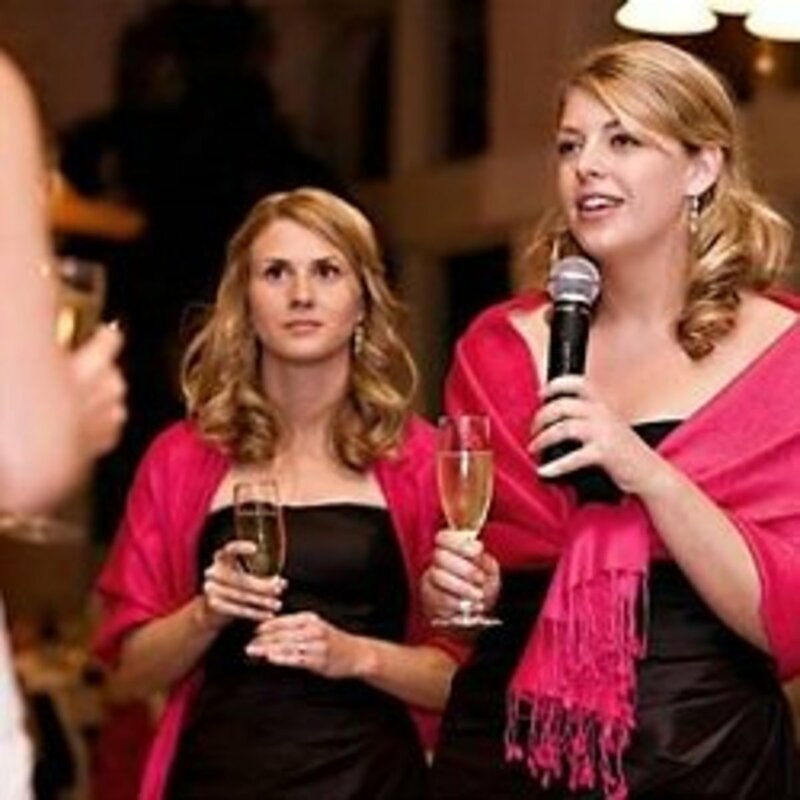 Kate is a researcher who has a knack for planning and executing memorable events of all sizes. From weddings to funerals, she does it all. A wedding is a huge event in anyone's life. Little girls dream of their wedding days for years and often have them planned before they've even gotten a ring. But not everyone has years to plan their big day, some people only have weeks or months! Luckily, you can still plan your perfect wedding even on short notice. Here's a step-by-step guide to do just that! Each step lists what to accomplish and the ideal length of time before the wedding to accomplish that step. These steps can be accomplished quicker than what is shown. Once you've established your total budget amount, you'll want to decide how much of that total goes to each element of your wedding. You'll want to set this amount based on priority level. Your dress, for instance, may have a higher budget than the flowers do. Selecting your theme or deciding on your wedding style will help you narrow down your choices in all sorts of elements of your wedding. If you want an outdoor wedding, for example, your choice of venues will be different than if you wanted a church wedding. What about your reception? Do you want a formal dinner or a family BBQ? All of these things will have an effect on your planning and are important to determine early on in the planning stages. Before you can start shopping for a venue, you need to know how many people will be at your wedding. Of course, you won't know exactly how many people are going to attend until the day of the event, but creating a guest list will give you a rough estimate of how many people to expect. As soon as you have narrowed down the estimated number of guests at your wedding, the first thing you'll want to do is start looking for a venue. Call and book your venue as soon as possible to ensure they have availability. 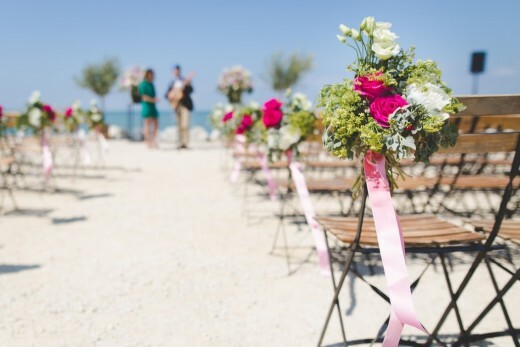 Sometimes you might have to compromise on the exact date of your wedding in order to secure the venue you want. Call as many venues as you can in the area you're planning on to get a good idea of what will work best for you. Once you've picked which venue you'll be going with, book them as soon as possible. Choosing a venue is a chance to get really unique and creative with your planning. Now that you know the date, time, and location of your wedding, it's time to send out invitations. Sending the invitations out as early as possible maximizes the potential for all or most of your guests to be able to attend. It also gives them a longer amount of time to RSVP and for you to receive those responses in the mail. If you want to streamline the process even further, you could opt out of paper invitations and instead choose to send emails or invite your guests over the phone, especially if your wedding is small. Once you’ve shopped around, book your vendors right away so they have time to prepare and you have peace of mind. You might not be thinking about your honeymoon this early in the process, but you probably should be. Planning a honeymoon is a big endeavor with a lot of its own planning involved. You'll want to quickly pick the destination of your honeymoon and start planning for lodging and airfare. Do you want to stay in one place or travel? Do you want to stay in a hotel or rent a home or apartment? What do you want to do on your honeymoon? 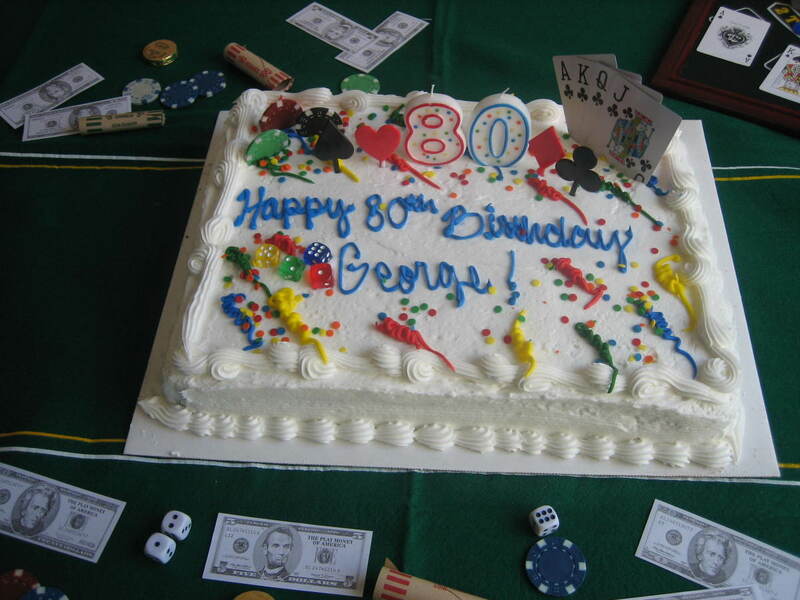 Do you want to spend time at the casinos or would you rather visit museums? Once you’ve narrowed everything down, don't wait to book the hotel and flights. Flights are cheapest when they're booked 20 to 100 days before they're scheduled to take off. You'll cut down on costs, and be able to spend more on your wedding, by booking in advance. 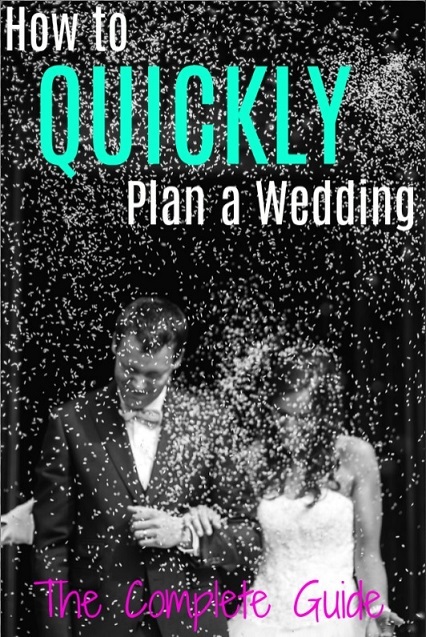 A quickly planned wedding doesn't mean that your day needs to be any less special. Not only do you need to narrow down your wedding party in general, but you should do this quickly so you can start looking for attire, planning accessories, purchasing gifts, and of course planning the ceremony. Finding the perfect wedding dress can take a while, so you'll want to start doing that once you have all of your vendors and venues booked. Don't forget to pick the attire for everyone in your wedding party as quickly as possible as well so they have time for fittings. The exchanging of the rings is a huge part of the wedding ceremony so don't wait to pick them out and get them ordered. If you're running on extremely short notice, some jewelry providers offer stand-in rings you can use during the ceremony while you wait for your official wedding rings to come in the mail. Jewelry, including necklaces, bracelets, and earrings? Cuff links for the groom? Now that it's closer to your wedding day, you should call back all of your vendors to confirm your booking and the price. Make sure you write down any information you'll need to remember. 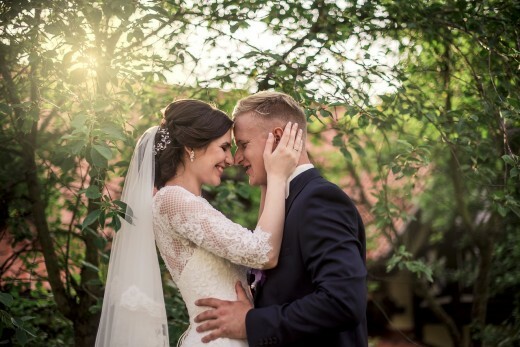 To make sure everything is running smoothly and efficiently on your wedding day, create a schedule for yourself and your wedding party so they know exactly where they need to be and at what time. It's a good idea to include the contact information for vendors in this schedule so you have them readily available when you need them. If you plan on passing out programs for your wedding ceremony, you should do that now. You can have them designed online and delivered to you, or save on time by designing them and printing them out yourself. All the planning will be worth it when you get to ride off into the sunset with your life partner. As the big day approaches, you should begin looking toward the rehearsal and rehearsal dinner. If you're looking for a specific location to host your dinner, you should call and book it now. To keep it cheap, you can always host the dinner at your own home. Your marriage license is generally obtained from the county in which you live. You'll need to check the laws in your county, but in most places you need to have the application for your marriage license well timed. Some counties will not allow you to get your license until only a few days before the wedding. Also, many counties will require a 24 hour waiting period between when you apply for the license and when you can get married. Make sure you get the timing right. Take some time the night before your wedding day to make sure you have everything ready to go. Pack an overnight bag for the wedding night. Include pajamas, a change of clothes, and some toiletries. Don’t forget your toothbrush! Pack your luggage for the honeymoon. Gather all of the papers you’ll need for traveling and have them easily accessible. Make sure your flight tickets, ID, and passport are ready to go. Gather the payments for each of your vendors and put them in clearly marked envelopes. 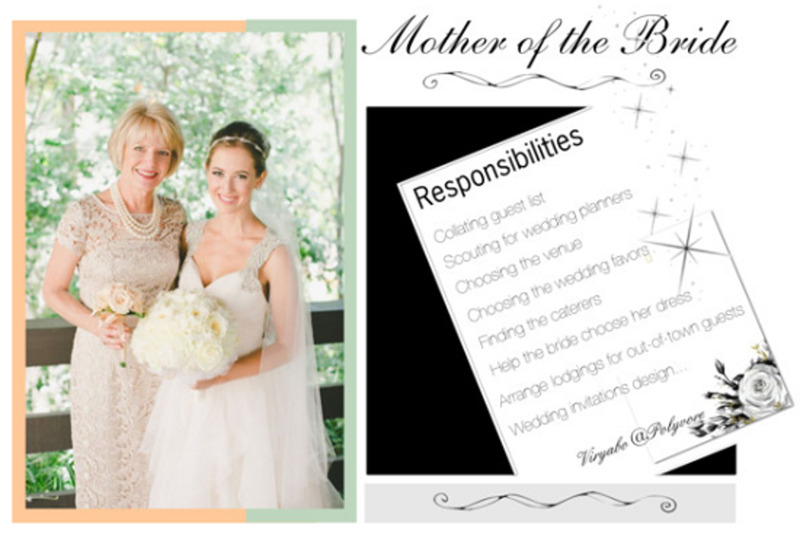 Give the envelopes to your Maid of Honor or another trusted member of your wedding party so they can handle the details for you. The big day is finally here. Enjoy the day and congratulations! 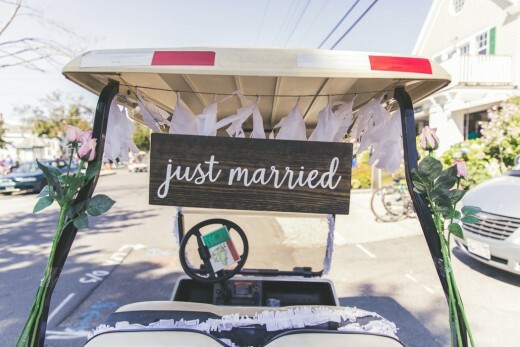 Getting a wedding planned quickly can be stressful but when you have a good idea of how to go about making the plans, it can seem like a much less daunting task. If you have ever heard the saying "how do you eat an elephant? One bite at a time." then you have the key to planning your wedding day. Take it step by step, piece by piece, and don't let the totality of all overwhelm you. How far away is your wedding day? Thank you Louise! I certainly hope that this article can help a few people who are feeling overwhelmed with the idea of planning their wedding (like I once felt). My problem is I would look at EVERYTHING that needed to be done and it would feel like too much. When I started only considering the very next step that needed to get done, it felt much more manageable. There's some good advice and tips there. There's certainly a lot to think about when getting married.